Logic Supply’s in-house Design and Engineering team, comprised of mechanical and electrical engineers as well as industrial designers, offers an array of services for those needing a degree of customization. From case design and modifications through component development, our team offers the services needed to serve as your hardware engineering partner. Just as important, our pairing of modular design and an accessible US-based team allows us to work quickly and efficiently to develop your appliance on time and on budget. We've designed our computer cases with flexibility in mind. By leveraging our modular platform architecture and our in-house Engineering & Design Team, we can quickly and cost effectively modify our chassis for your specific project needs. On anything from new mounting holes to the incorporation of more complex features, we'll work with you to create the ideal solution. 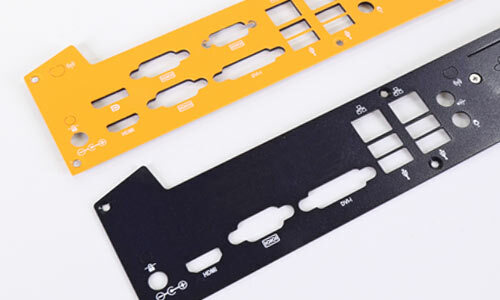 Take the faceplate, backplate, or both, of one of our computers and customize it to meet your requirements. Due to our highly modular product architecture we are able to quickly switch out individual parts. 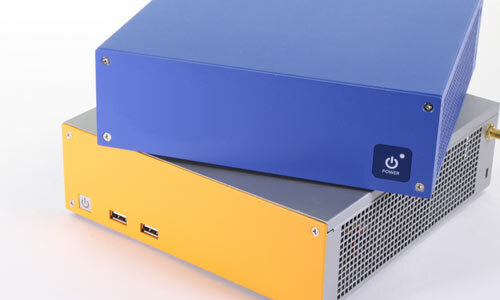 Customization options include, but are not limited to, additional cutouts for I/O, removing cutouts to hide I/O, custom port labeling and different material finishes. 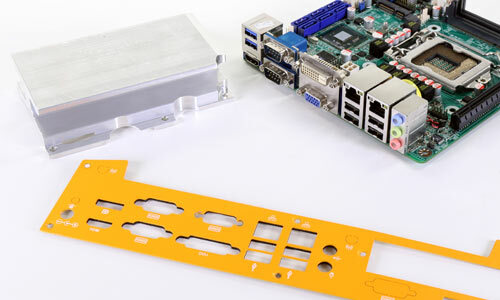 To ensure excellent thermal performance and access to all I/O, our Industrial Line of cases require a specific heatsink, frontplate and backplate for each motherboard. If you would like to use a motherboard which isn’t offered in our standard lineup this service will ensure that the board selected for your application will work with your desired case. 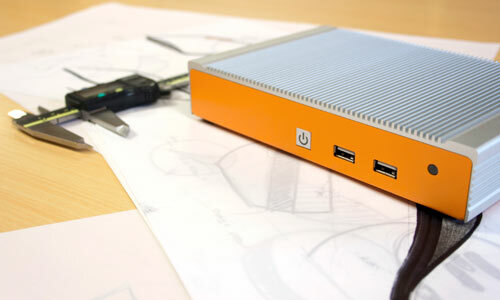 Engage our Industrial Design Team to take the design of your custom computer to the next level. We will take you through the product development process, from concept generation, through concept development to finalized 3D renderings. The 3D renderings offer invaluable insight into how your finished product will look. Most of our computers are designed with VESA, DIN and wall-mounting options. 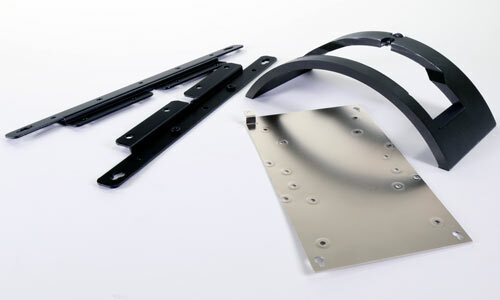 If you have other specific mounting requirements we can make custom brackets to accommodate them. Past projects include rackmount adapters and secure, theft-deterrent housings. This service offers design, project management and production support of bespoke components, such as power buttons, cables and boards. 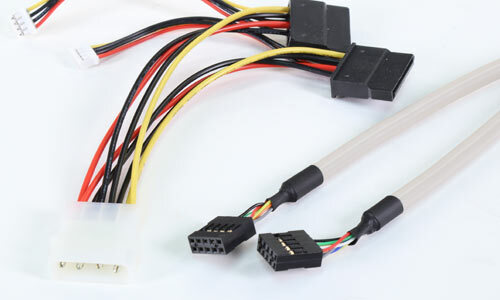 If your computer requires a custom wire harness we can either design it in-house or use our extensive supply chain network to find one that will work for your system. 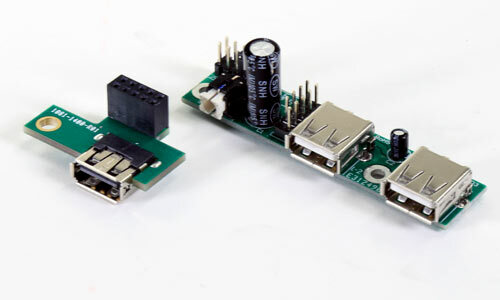 We can design and manufacture custom power and functionality buttons which can be incorporated into the faceplate of your computer in place of our traditional power button. Past projects have included call home, and connectivity check buttons. This service usually requires the customization of our faceplates to accommodate the new buttons. 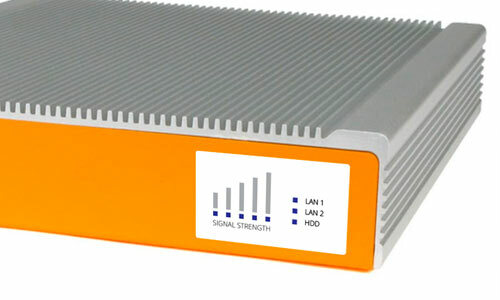 Add specific system status indicators to communicate information such as WiFi strength, LAN or storage activity to your computer. This type of customization is most frequently handled through the use of graphic overlays with embedded LEDs, but other options are available.